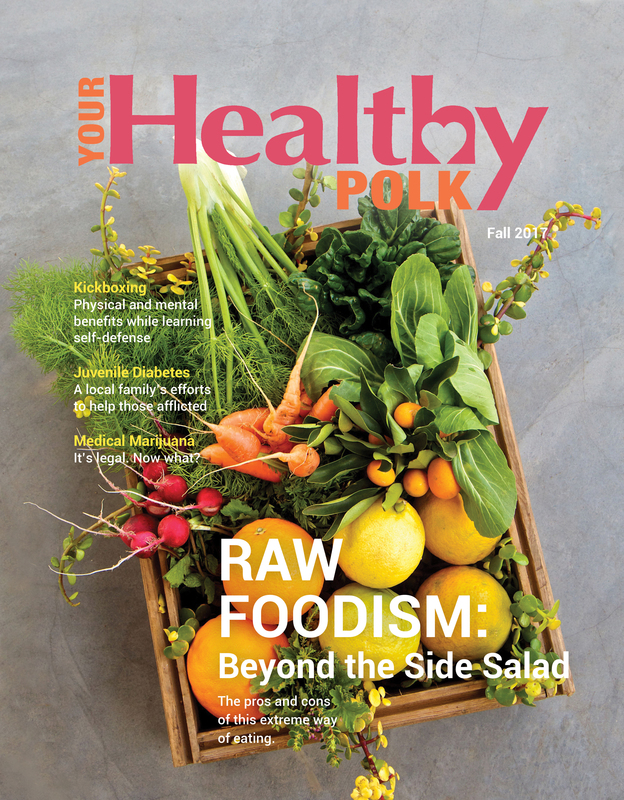 Your Healthy Polk | Fall 2017 – Your Healthy Polk | Polk Media, Inc. Beyond Salad. The pros and cons of Raw Foodism. A local family’s efforts to help those afflicted. Kickboxing for physical and mental wellness, and more. Raw food-only diet, juvenile diabetes, kickboxing, medical marijuana, and more.